Now we know we have already written a post about GDPR. We also know it is a HUGE deal...So it is worth having another look at it. 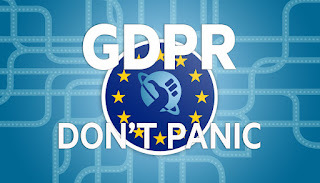 GDPR comes into force on 25th May, and the fines can be enormous. We have put together a really handy document for you. 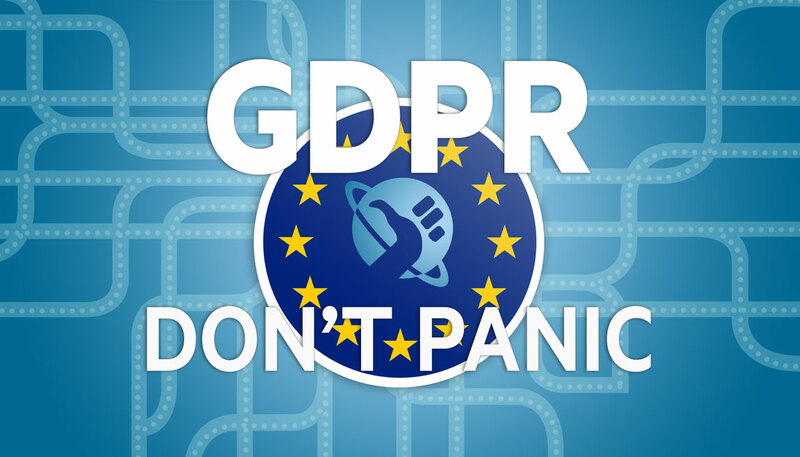 Click on the picture below and you can read all about GDPR and how it can affect you.